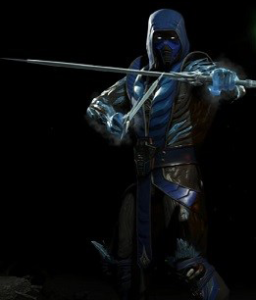 This page contains a character guide for Sub-Zero in Injustice 2. Here you’ll find movelists, combos, juggles, strategy guides and recommended gear for the DLC character. For more Injustice 2 content, head over to our Injustice 2 top page. Below are combo and juggle inputs for S , including corner strategies and restarts. Attractive component to content. I just stumbled upon your weblog and in accession capital to claim that I get actually enjoyed account your blog posts. Anyway I’ll be subscribing for your feeds or even I success you access persistently fast.